Heritage Walk at Musoorie and Landour – Episode 1 : The Discovery of Mussoorie! Posted on October 13, 2015 Categories Culture, Explorations, Films, Heritage, History, Stories, Sufi, Travel, Videos, VlogTags Ajay Sharma, british, British rule, Britishers, colonial, Dehradun, east india company, Frederick Wilson, heritage, Heritage Tour, history, India, landour, mussoorie, Pahaadi Wilson, Tihri, tour, Travel2 Comments on Heritage Walk at Musoorie and Landour – Episode 1 : The Discovery of Mussoorie! 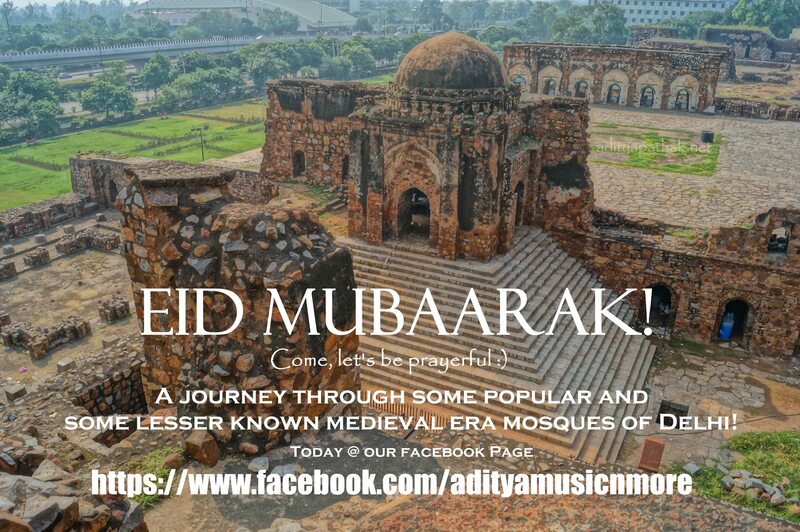 Eid Special :) Medieval era mosques of Delhi! Posted on September 25, 2015 Categories Culture, Delhi, Explorations, Heritage, History, Travel, Videos, VlogTags delhi, delhi history, delhi mosque, eid, Eid Special, heritage, heritage walk, history, India, kotal, masjid, mosque, tour, Tourism, Travel, tughluqLeave a comment on Eid Special :) Medieval era mosques of Delhi!